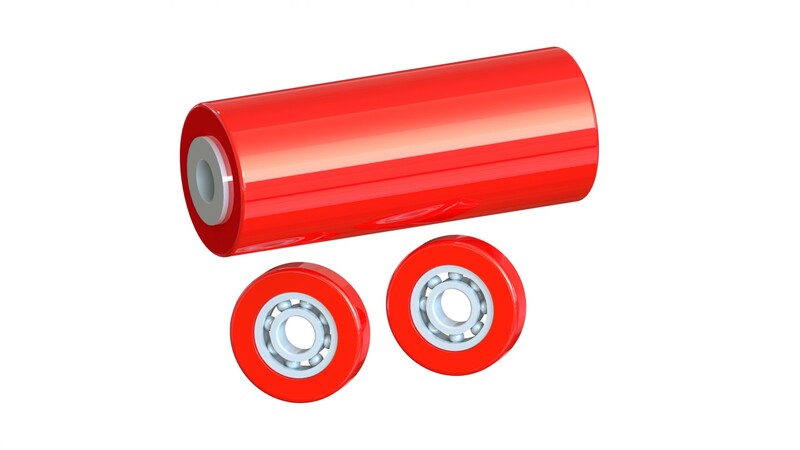 Polyurethane bonded steel rollers, bearings and load wheels. 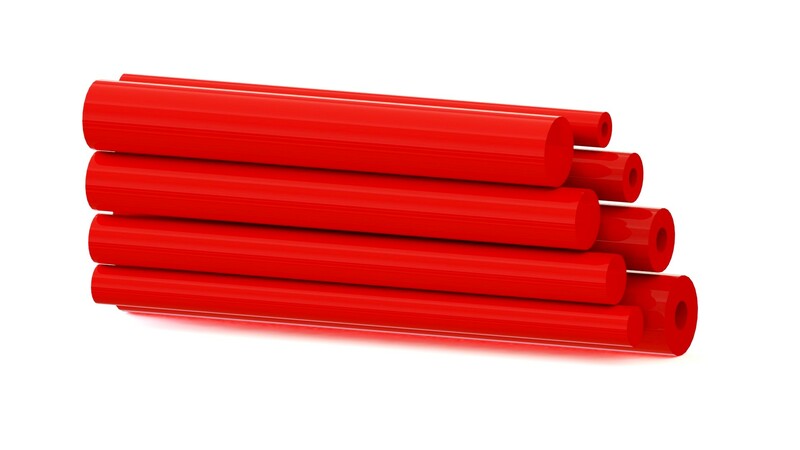 Polyurethane Rods and Tubes of various hardness for spring and buffer replacement. 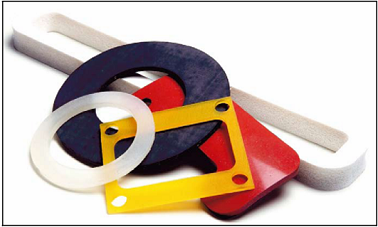 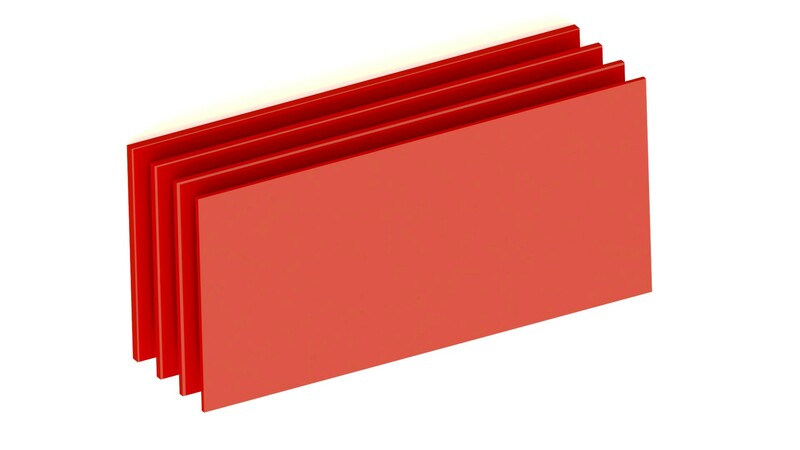 We manufacture cast polyurethane products for various applications ranging from aerospace, manufacturing, construction, material handling, heavy engineering, automotive, food processing and process industries.